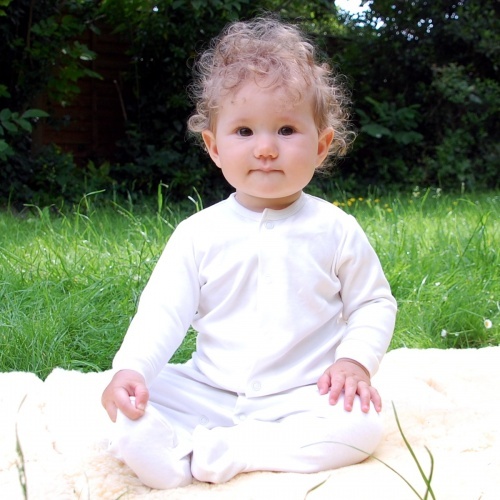 Little Green Radicals is a London-based company who in 2005 decided to spread the goodness that is organic cotton clothes. 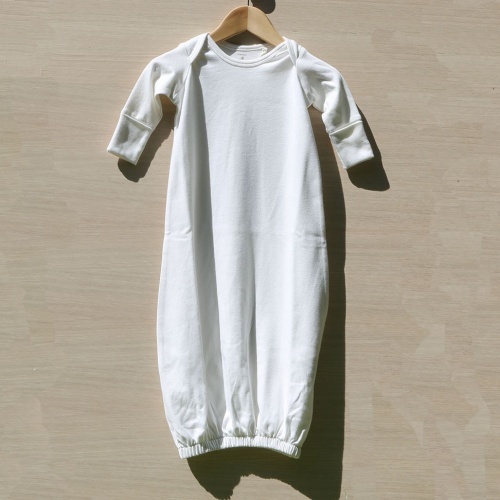 Being organic means that the cotton is pesticide-free. Little Green Radicals is a Fairtrade certified company. The farmers in India who grow their cotton are guaranteed a price that covers the sustainable cost of production. Fairtrade certifcation means that the workers in the factories who make the clothes benefit from social benefits that we in the West would expect to get such as fair wages and maternity leave. 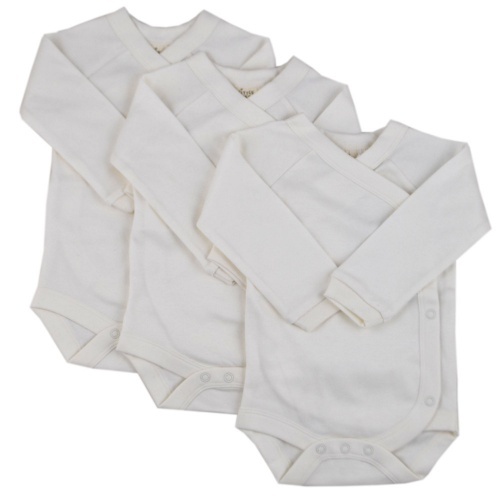 We love Little Green Radicals because their baby clothes are very well designed, whilst being beautifully soft and gentle on babies' skins and the planet!